This article was originally published by Emerging Prairie, December 13, 2018. Every downtown tells a story. The narrative of downtown Fargo describes a financial center where people come to work, play, live, and create. 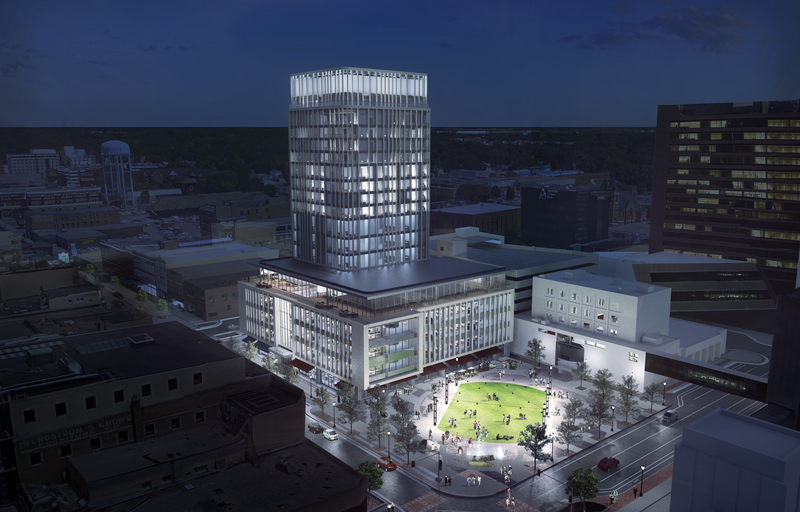 “Downtown Fargo is a place with energy, innovative minds, and a collaborative spirit. It’s full of unique characteristics and historical landmarks that give Fargo a sense of place. It’s home to some of our city’s most exciting places to work and do business. 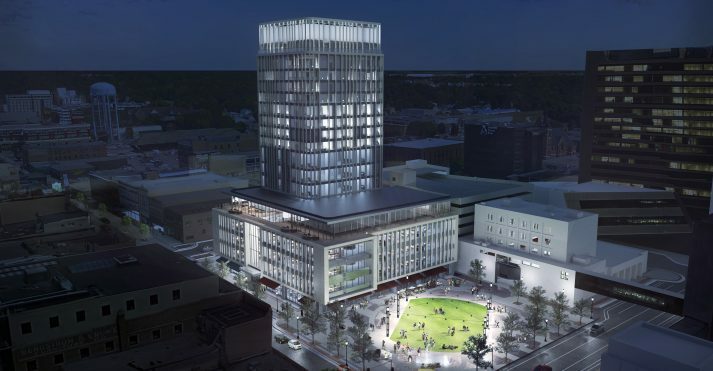 Kilbourne Group is excited to play a role in the collaboration that’s driving the evolution and growth of our central business district,” said Mike Allmendinger, president of Kilbourne Group. 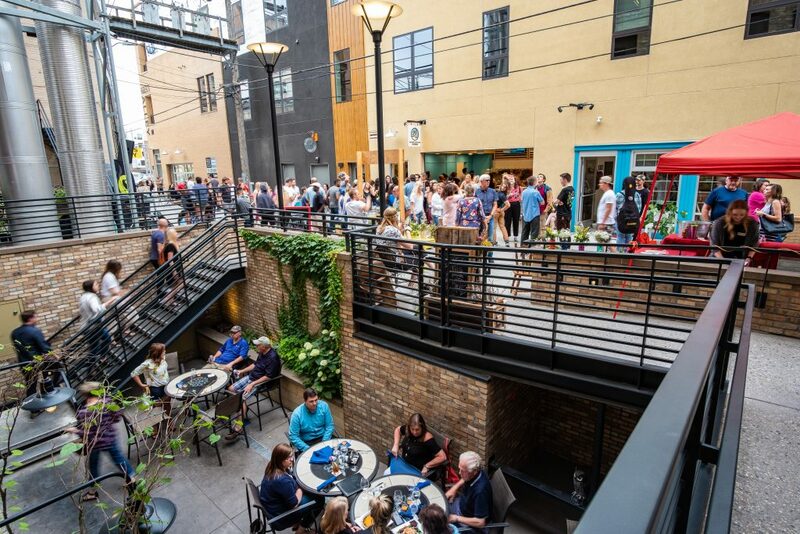 Through historic renovation, adaptive reuse, and mixed-use urban infill developments, Kilbourne Group is a catalyst for preserving Fargo’s heritage, culture, and character, working to revitalize its urban core and economic vitality, while inspiring the future. 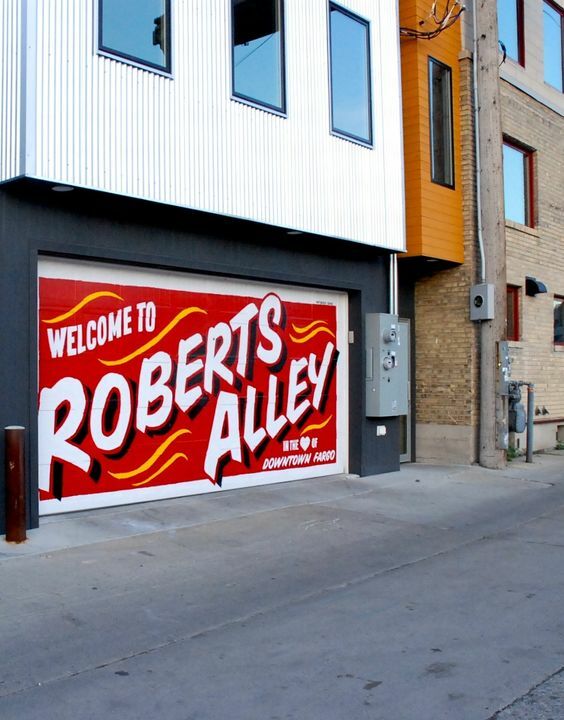 Creating great space is just the beginning; the real magic happens when those spaces are filled with people pursuing their dreams and creating new, unique experiences for all who find themselves in downtown Fargo. With the impact of the Renaissance Zone program, the workforce in downtown Fargo has multiplied as renovated buildings create more businesses per square foot than 20 years ago (e.g. the Loretta Building). The energy created from a larger workforce provides momentum for the small businesses, restaurants, and entertainment venues downtown. Upon completion of the signature Block 9 mixed-use project, R.D. Offutt Company will relocate more than 300 employees to a consolidated office in downtown Fargo. According to Urban Retail Consultant Robert Gibbs, each office worker in an urban core supports 25 square feet of retail and restaurant space. Building renovations and construction help to accommodate the increasing number of people who choose to live downtown as well. Kilbourne Group has strategically invested in the revitalization and adaptive of the Woodrow Wilson School building into historic character apartments, and has constructed mixed-use properties, such as Roberts Commons, which includes apartments, parking, retail, and restaurants. Downtown Fargo is a hub of activity, diversity, and culture. A brief look at Fargo Underground shows that entertainment in Fargo-Moorhead is focused in downtown. Date night in downtown includes first-class meals, delicious desserts, and innovative use of space for live performances and music. Entertainment can be found around every corner, from escape rooms to cookie dough, even in an alley. Broadway is moments away from an extensive network of more than 200 miles of bike trails. The story of Fargo comes to life as people explore and create in the downtown area (some create walking tour videos). More and more people are realizing the momentum of downtown Fargo is something to experience in person. 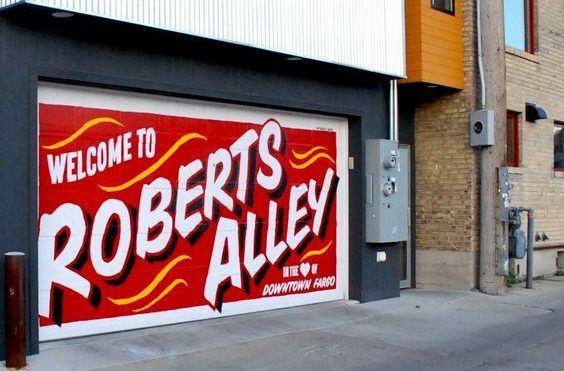 Tourists and locals alike can discover murals in hidden alleys, step into a craft store showcasing regional makers, take a ride on the bike-share program, and stroll through the art galleries throughout downtown. Whether it is yoga on a rooftop, a freshly roasted cup of coffee, or taking in the wonder of Frostival, exploring downtown Fargo is worth sharing with everyone. 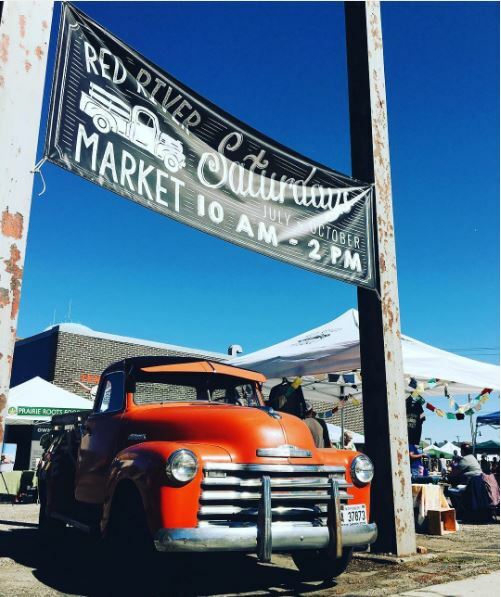 Downtown Fargo is an 18-hour city, filled with early morning meetings, bustling business days, cultural and culinary events, neighborhood residents, and vibrant nightlife. The pages of its story are written by the investment of those who choose downtown Fargo as the hub for their business and personal lives.